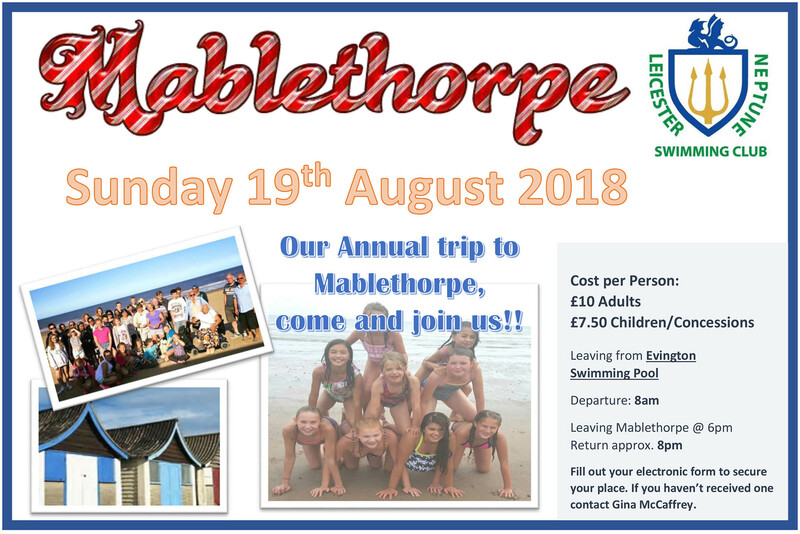 You are invited to join us on our annual end of season outing to Mablethorpe on the 19th of August 2018. 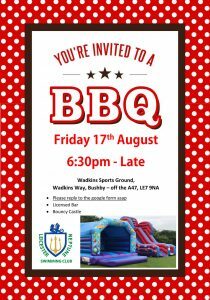 For further details please contact Steve Bird, Social Secretary. You will be sent an electronic form to register your interest. Note : This Gala is being hosted by Leicester Neptune , and we will require as much help has a possible.